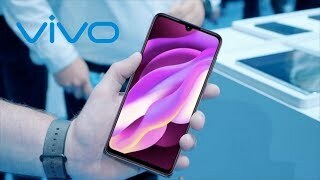 Vivo Y93 is launching with a black and blue color gradient in which this phone looks quite attractive that gives you the feeling of a high-end phone. MediaTek MT6762 Helio P22 seems to fixed inside the Vivo’s Y93 which is next generation of the chipset from the producer of the chipset so you can say that this phone will be the first one with this chipset which means that Vivo Y93’s performance will be better compared to the previous smartphone models. Android 8.1 Oreo is coming out of the box and if we talk about the battery of this phone then it is 4030 mAh which is quite big. 4 GB of RAM is attached with the chipset of Y93 to boost up the speed of the multi-tasking. 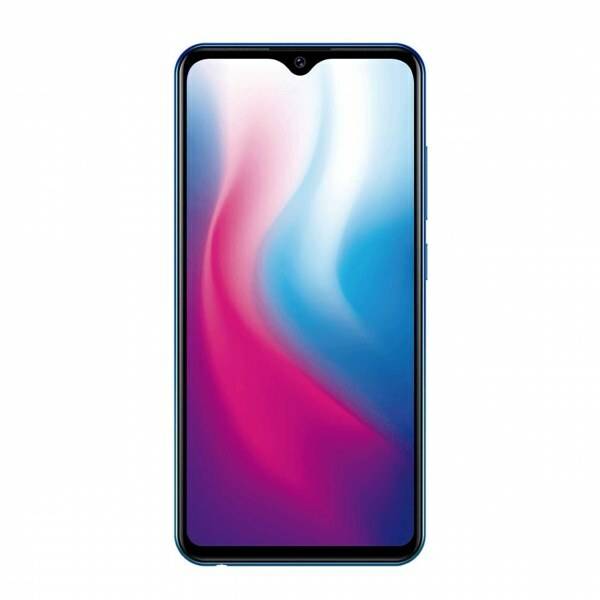 32 GB of internal storage is provided in this phone which is also backed up the additional SD card with support of 256 GB.